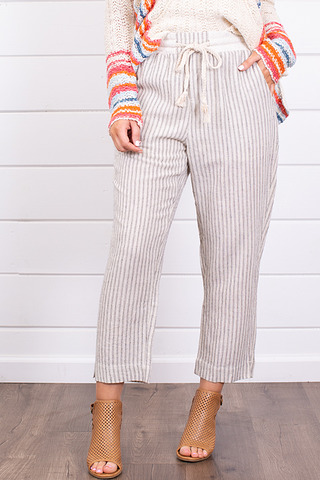 Black Tummy Tuck High Waisted L.. 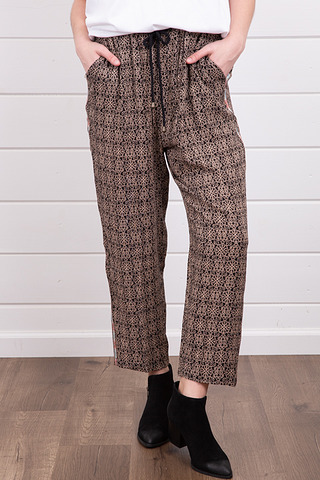 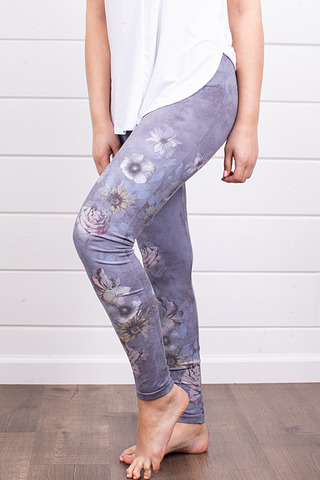 Shadowy Garden High Waist Leggi.. 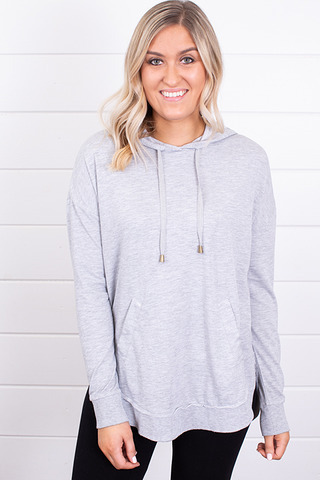 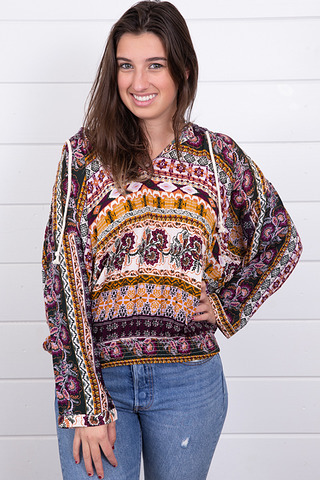 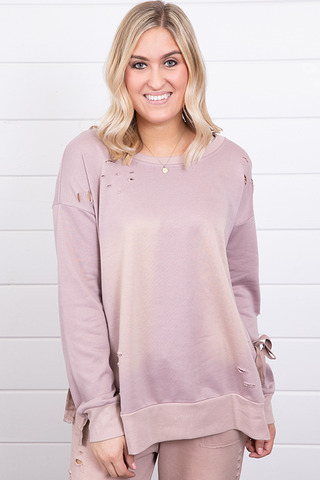 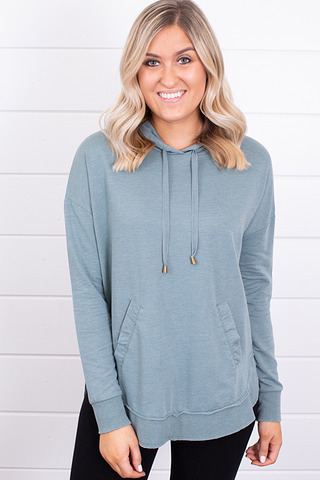 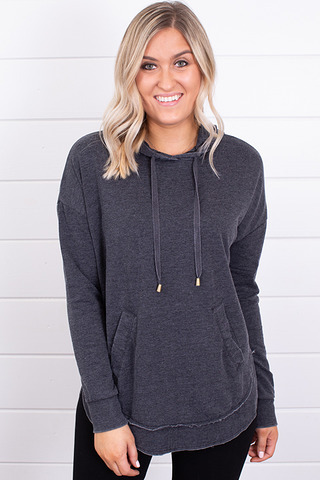 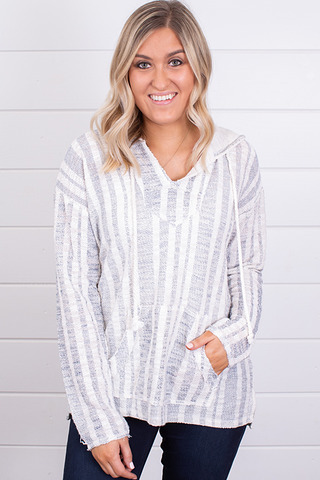 The Dakota Pullover Heather Gre.. 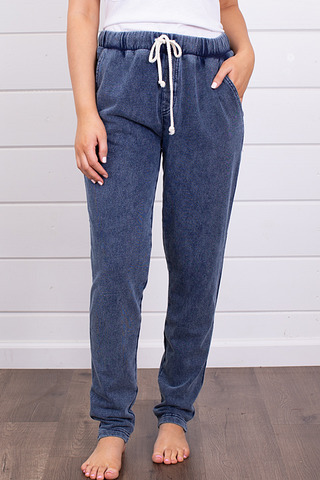 Dark Grey Tummy Tuck High Waist..